In the late 1980’s a 3 year old toddler in Queens, NY, heard his first hip hop song and has been infatuated ever since. That same boy became the man known as B.Bless today. Born to an American Mother and a Ghanaian Father, Bless was already born with eccentricities. 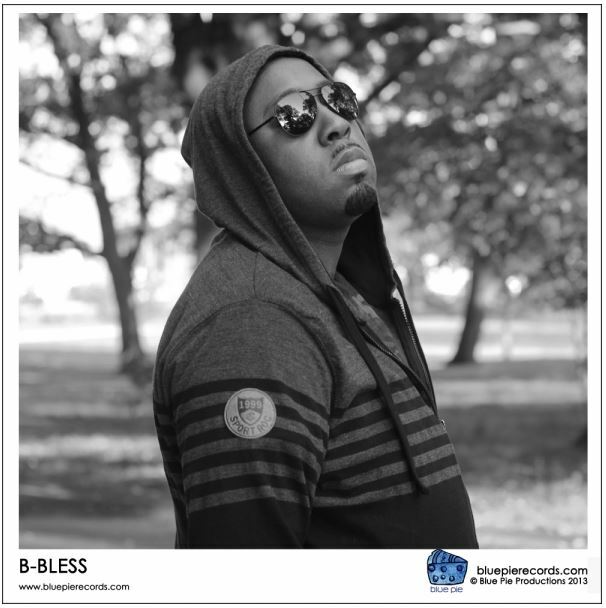 B.Bless first came on to the scene as an original member of the Group Paperchase Clique. Hailing from Queens, NY, a borough where many prestigious rappers came from, Bless understands that he has to represent. “I’m just trying to bring good and respectable music back to New York” Bless states. As a founding member of Paperchase Clique, Bless has traveled down this road before, but this time it’s solo. “I’m confident in my abilities” he jokes, “but occasionally I do feel awkward… but there is no time for fear”. Bless’ solo debut ‘The Found King’ represents him finding his own path and being a leader in his own right. Born as a son of an African King, Bless never had it easy, but managed to develop on his own. 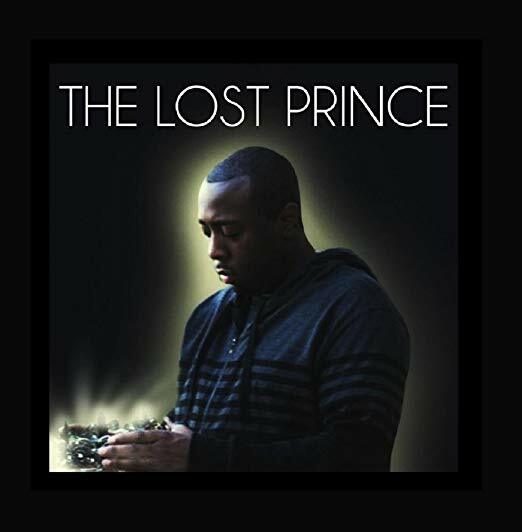 “The lost prince becomes the found king, Bless states. Going through many struggles in his life, Bless feels that it’s his time to be victorious. A young veteran is how his peers address him. 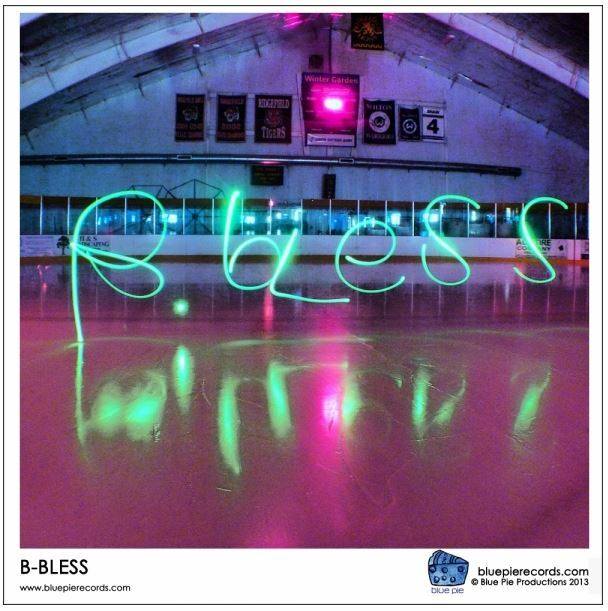 Inspired by many genres of music Bless finds a way to be outside the box. One day he is street rap the next he is spitting a rhyme over a dub step beat. Versatile and brash, Bless’ consistency should be appreciated among the masses. 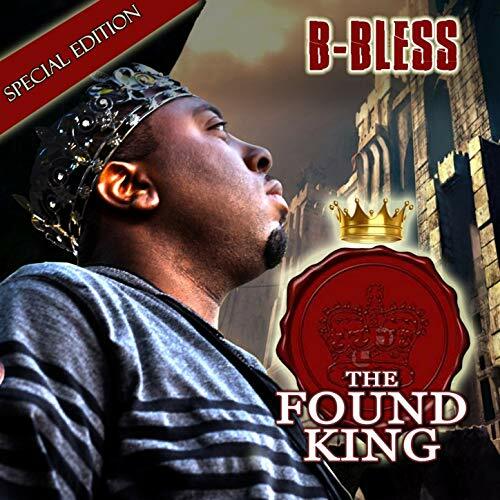 Ironically being a prince born in Queens, NY, Bless named his album the ‘The Found King’, and it is his mission to become hip-hop royalty since royalty is in his blood. The album title track comes in with a roar as an introduction. 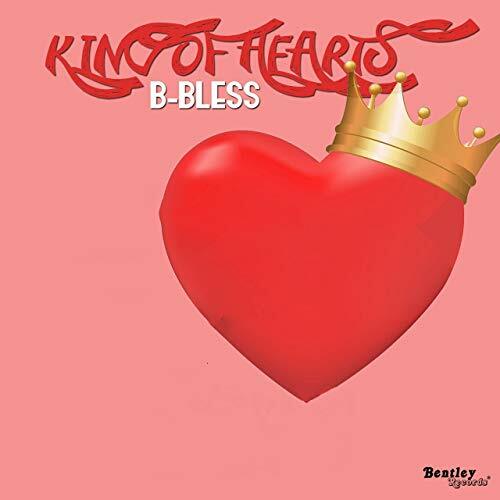 Bless’ lead single “She’s looking good”, a vibrant song with riveting, yet subtle synths behind it, allows listeners that he is here. His follow up single “What we call life” is just as strong, showing that he still got his hit making skills from the previous years with his group. 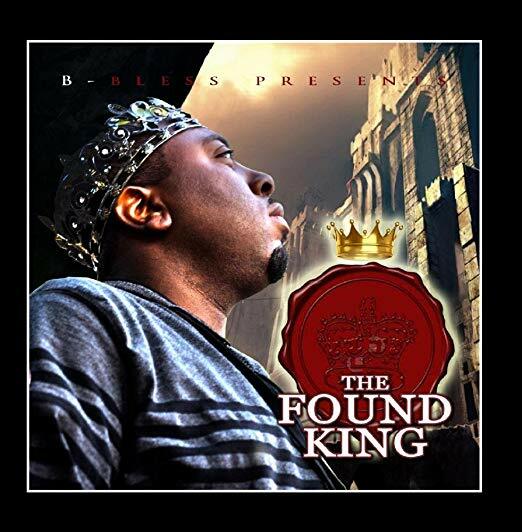 His debut “The Found King” is out now. Stay tuned, for The King has arrived. 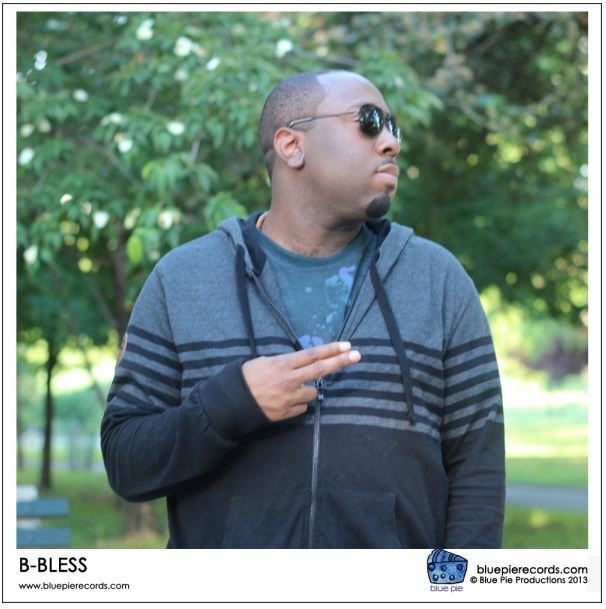 B-Bless is a Blue Pie Records artist and is out now on Blue Pie Records for the world.